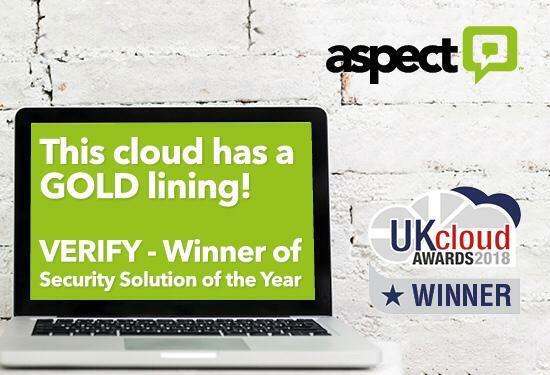 Aspect Software is delighted to announce that it has been named a winner in the Security Solution of the Year category at this year’s UK Cloud Awards, in recognition of the innovative nature and consistently excellent performance of its VerifyTM fraud detection software. Aspect triumphed in a category packed with major players in the cybersecurity sphere, underlining the positive effect that Verify has had on the businesses that have implemented it. The awards ceremony took place at County Hall on the South Bank of the River Thames, with a variety of prizes on offer designed to celebrate excellence in the use of cloud technology. The Security Solution category was a particularly competitive one, with names such as Alienvault, AWS, Thales and Darktrace joining Aspect in vying for the top spot. Recognising Verify’s efforts in tackling the increasingly diverse nature of fraud, the judges named Aspect’s solution the best of the finalists. Verify works by drawing insight from transactions, customer engagement and mobile network-level data, and uses this to help organisations become better informed about what constitutes normal customer behaviour, and how to more effectively spot fraudulent activity. Deployed within a non-intrusive mature cloud infrastructure, Verify incorporates a range of security features, including two-factor authentication, divert detection, location verification and SIM Swap detection. 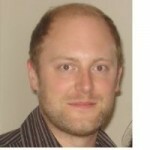 “We’re thrilled to win this award, especially given the strength and reputation of the other finalists in the Security Solution category. The victory is testament to the excellent work that the Verify team has done over the course of the past year, in developing and fine-tuning a cloud-based solution that helps to significantly reduce the ever-pressing threat of fraud.